Hi everyone! This week we will have lots of fun exploring the jungle and learning about all the animals that live in it. 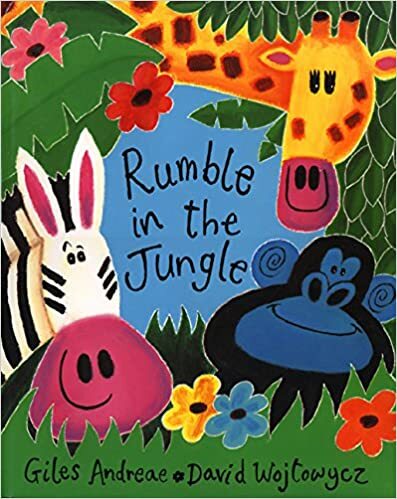 Book – Rumble in the Jungle – by Giles Andreae- A collection of poems about animals and a story about a journey through the jungle to hunt for them. 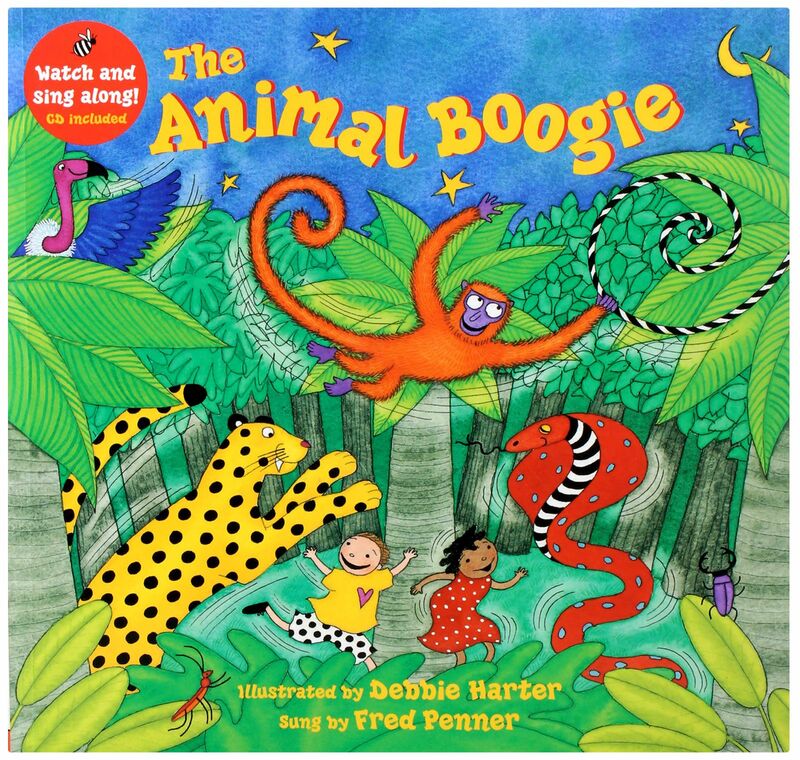 Flannelboard/Book – Animal Boogie by Debbie Hartner- This lively rhyme soon has young listeners frolicking around, with creatures in the Indian jungle. 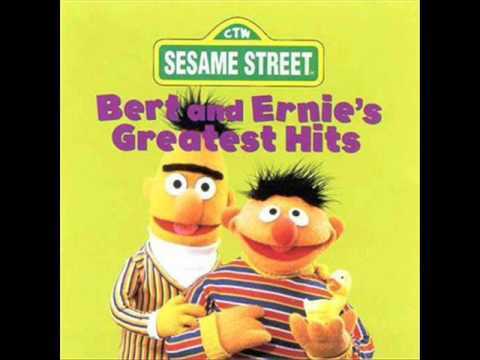 Children will be eager to join in and copy the animals’ actions. 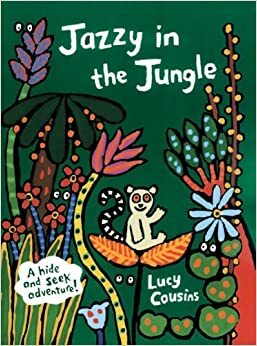 Book – Jazzy in the Jungle- by Lucy Cousins- Jazzy the lemur and Mama JoJo love to play hide-and-seek in the jungle. As little readers help search for Jazzy – lured by die-cut windows showing glimpses of what’s to come-they also explore a bold new world full of vivid tropical colors and lively jungle creatures. 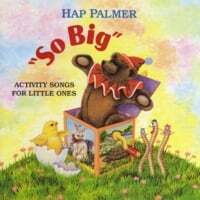 Book-If You’re Happy and You Know It – Jungle Edition – by James Warhola – A fun, roar-out-loud jungle version of the favorite kids’ song IF YOU’RE HAPPY AND YOU KNOW IT!